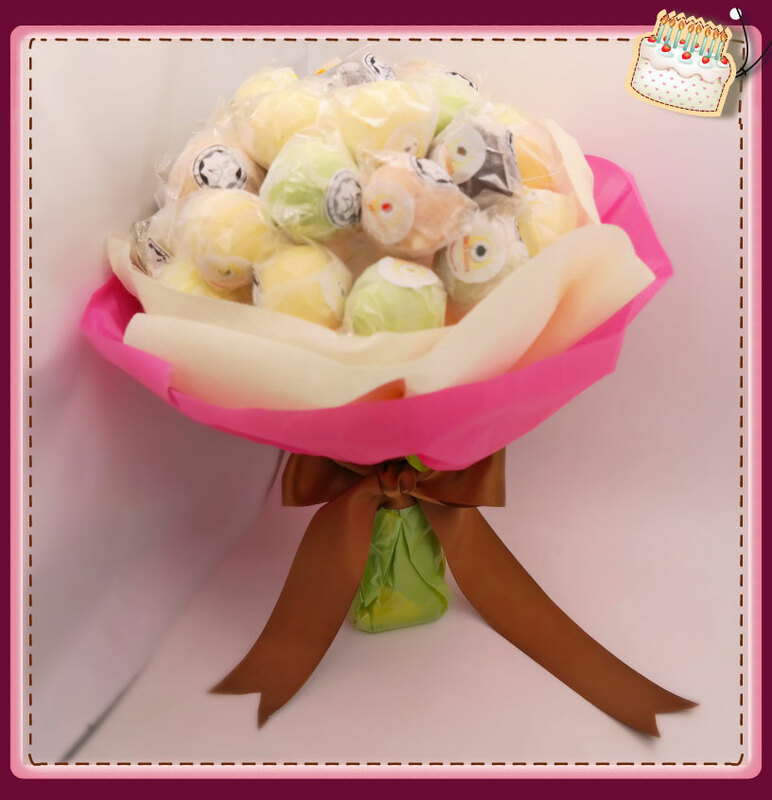 First in Malaysia Birthday Cake-Ice Cream Lollipop hand bouquet & Ice Cream Lollipop Cake! 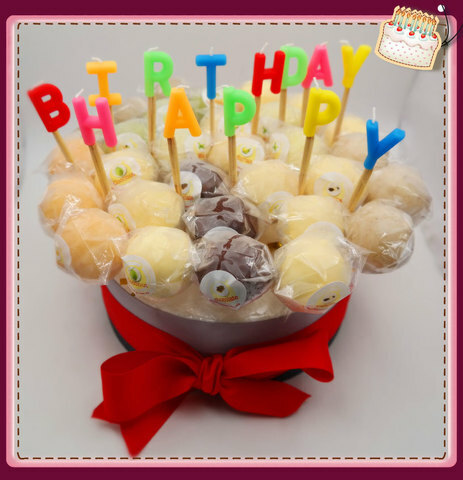 Wanted to deliver birthday ice cream cake to your friends and family, but hassle to pick up and worries it will melt? No problem ! we will take care for you! 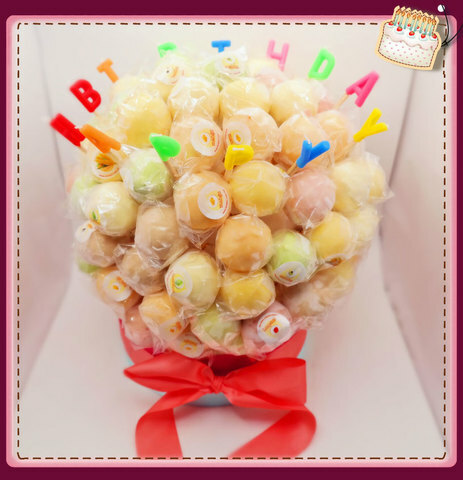 Let us deliver your surprise! Totally hassle-free! 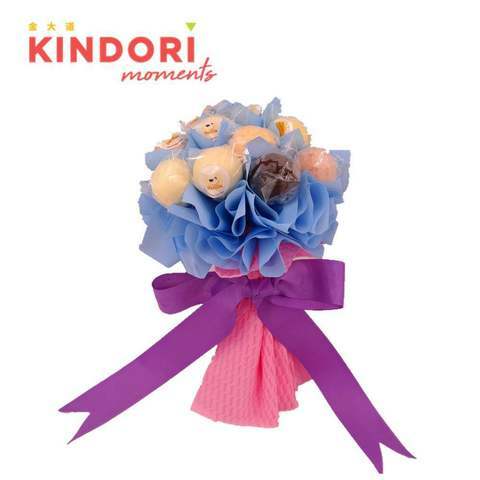 Just order then sit back and chill!